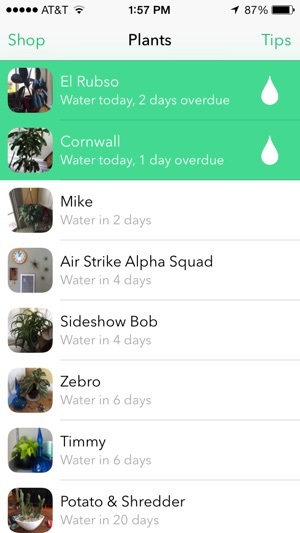 Waterbug alerts you when your plants need watering. Clueless how to care for a calathea? Waterbug has a plant library to illuminate your dim plight. Need supplies? Waterbug has a curated garden shop, so you can have that heavy bag of dirt lugged right to your door. 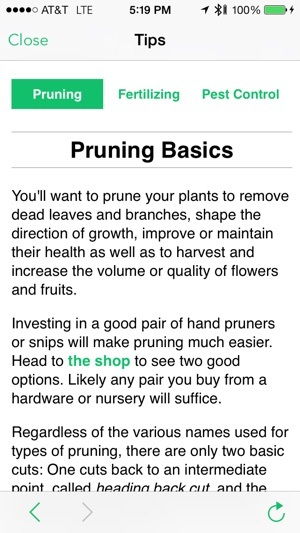 Pruning noob? Waterbug has plant care tips so you can figure out this whole pruning, fertilizing and pest control game. · First, it's completely redesigned for iOS7. Much flat! Wow smooth, silky pixel! 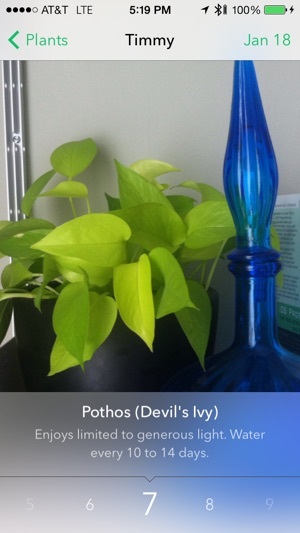 · Bigger, better photos of your plants in the detail view and we've added parallax because PARALLAX! · A new tips section turns you into like a plant-care genius or something, you crazy genius! Pruning, fertilizing and pest control will be your next party convo topic, smarty pants! · Plant library expansion! Over 100 common house plants! That's more than a dozen! Or even several dozen! Literally! · Plant library improvements! I've added photos of the various species because some of us didn't go to botany school and would like to match our plants visually thank-you-very-much-you're-welcome! 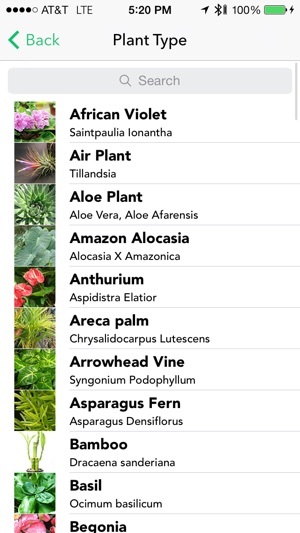 · Plant photos taken in the app are now stored in your library so you can edit them and re-import the edited version. VSCO highly recommended for this purpose! 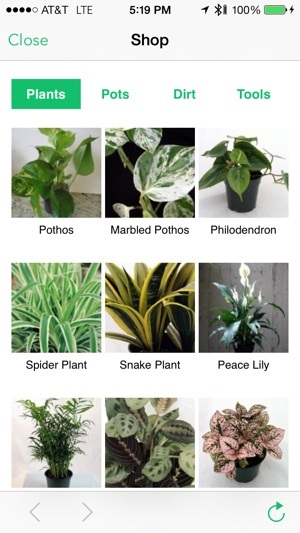 · The plants used to re-order while you scrolled. That was dumb. It's fixed. · If you chose 20 days it would show 16 days, 25: 17, 30: 18, etc. Now you can rely on the days you set. · After tapping "watered" the list didn't shift and tapping on that plant would take you to the detail pane of the next item. Bozo move. It's fixed. · After deleting a plant, the picture of the next one would disappear. I'll never program blindfolded again, scouts honor. · If you ever backgrounded the app while creating a plant you noticed it would create a kind of zombie plant that had no name and photo. Zombies give me the willies, so I put this issue to bed. · Y2K'14 Bug: you might have noticed how after midnight on Dec 31st the next-watering dates on you plants went berserk-a-tron. This is fixed. · Fixed some general bugs with the notifications. I won't bore you with the details. Finally, the app will take your photo, zoom in, and animate it. (It reminds me of the wifi log in on the Greyhound.) It blows up and distorts the photo--it's weird, disorienting, and unnecessary. The app is having some issues on iOS 9 with notifications, and I’m worried that it hasn’t seen an update in a little while. Hold off on buying this until there’s an iOS 9 bugfix update. 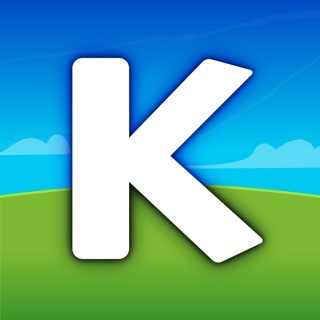 Great app for many reasons. 1. I was thinking about making this exact app and found this one which is already well designed and the user interface is great. 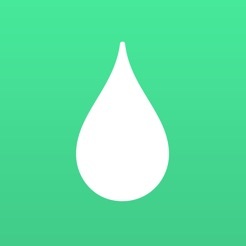 I definitely need this app because I continually forget when which plants need how much water. This app would be 5 stars if it had more plants. Only half of mine are listed in the data base. Please add more and I would use this app every day and recommend it to everyone!